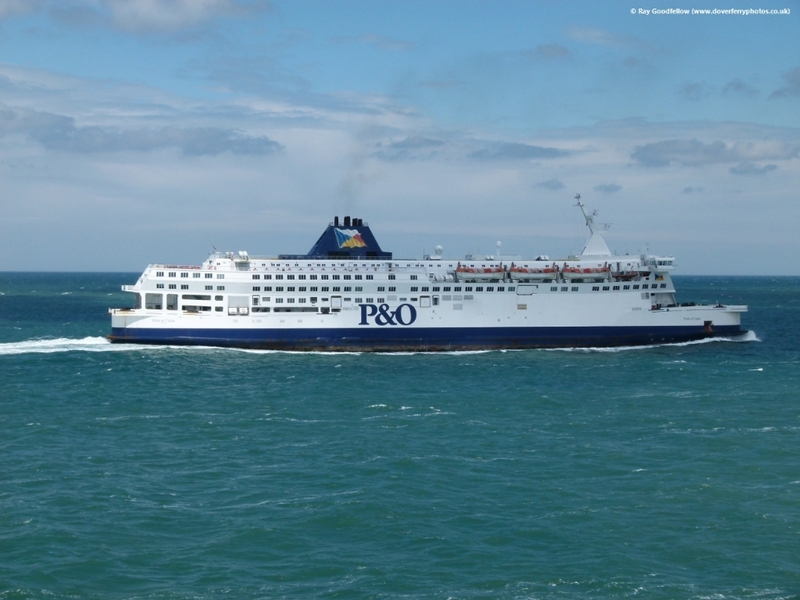 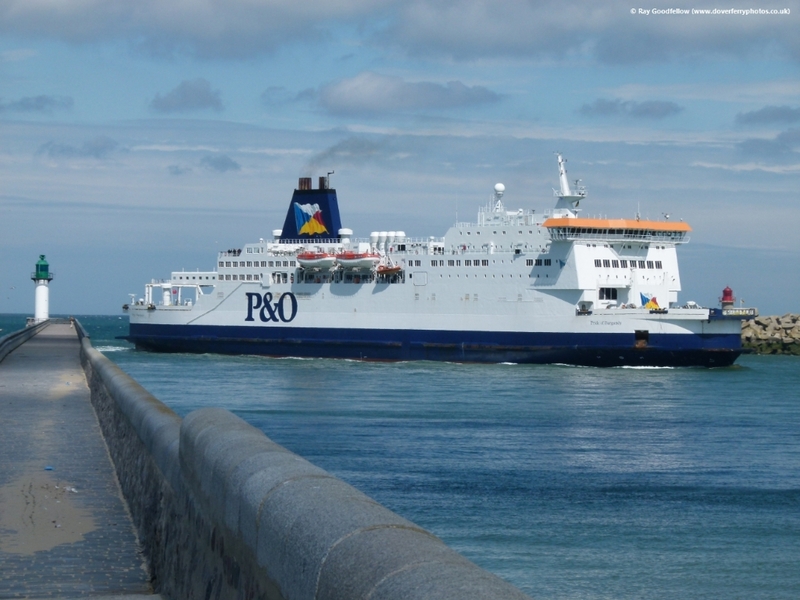 During a weekend of sunshine it would be rude not to experience a ferry journey (or two). 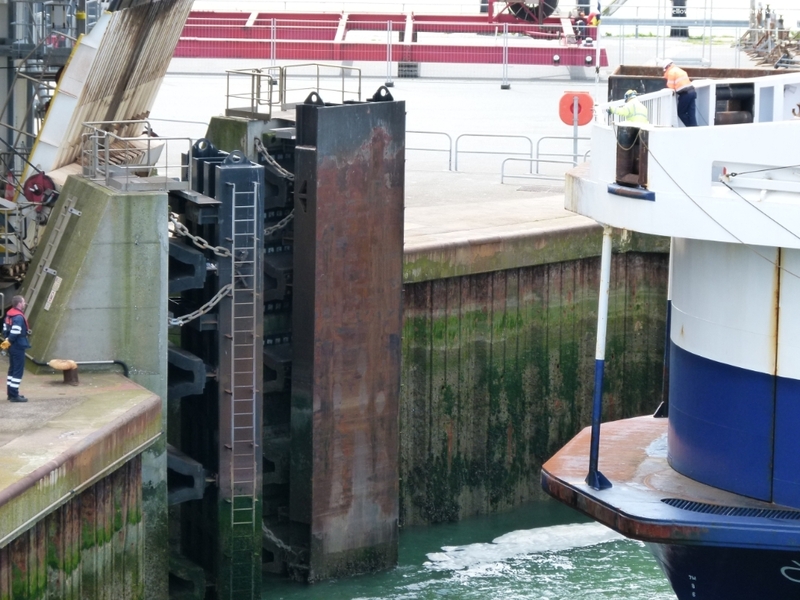 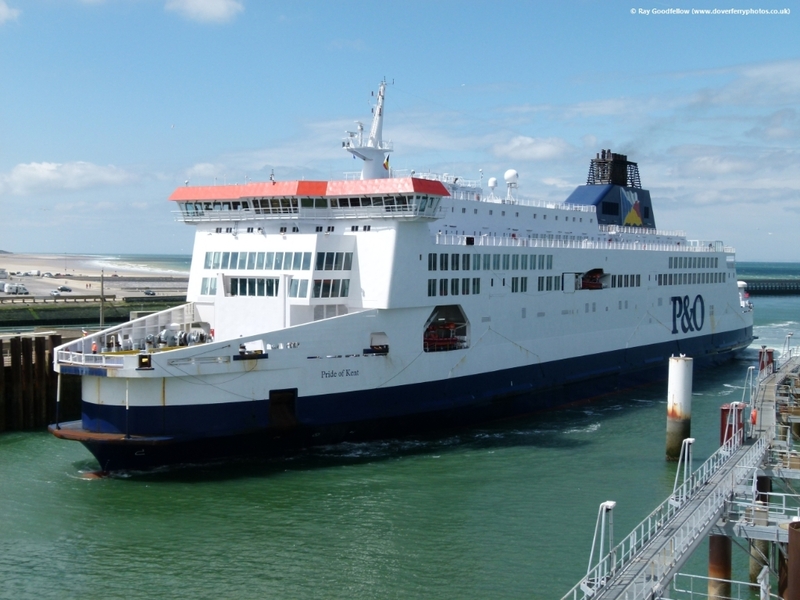 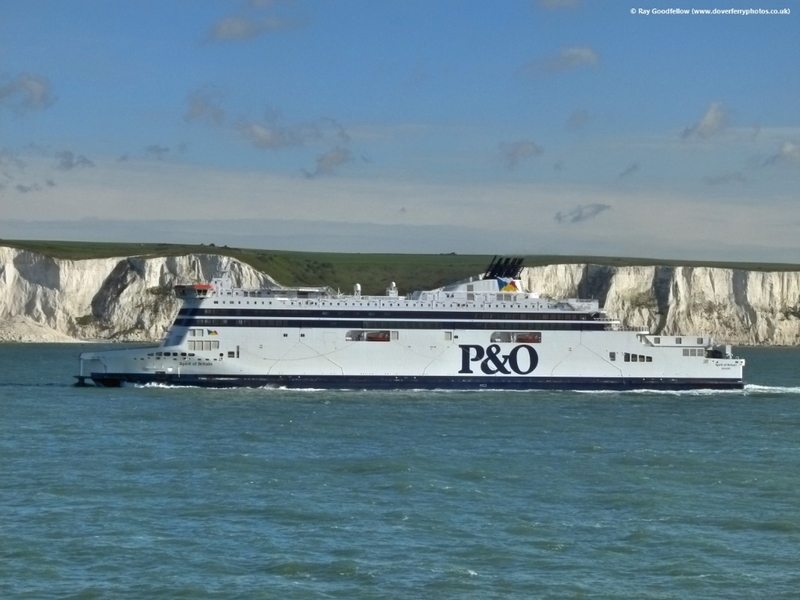 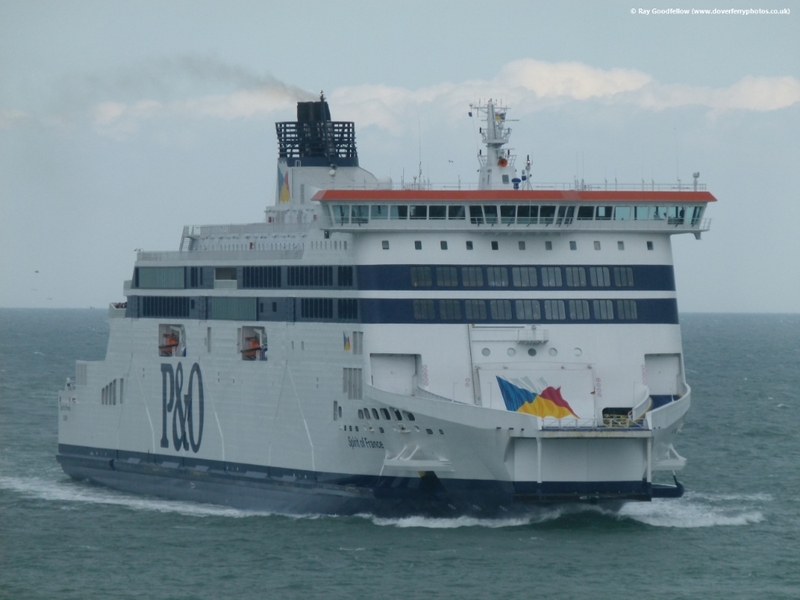 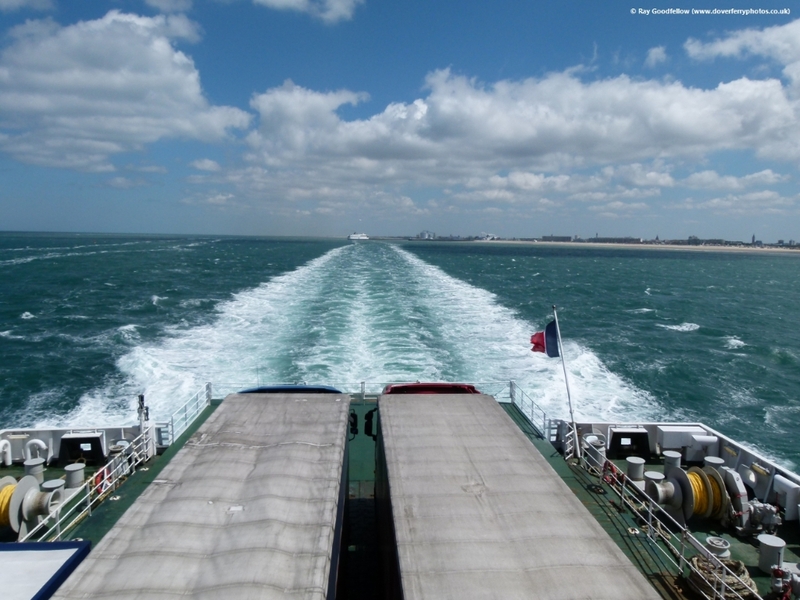 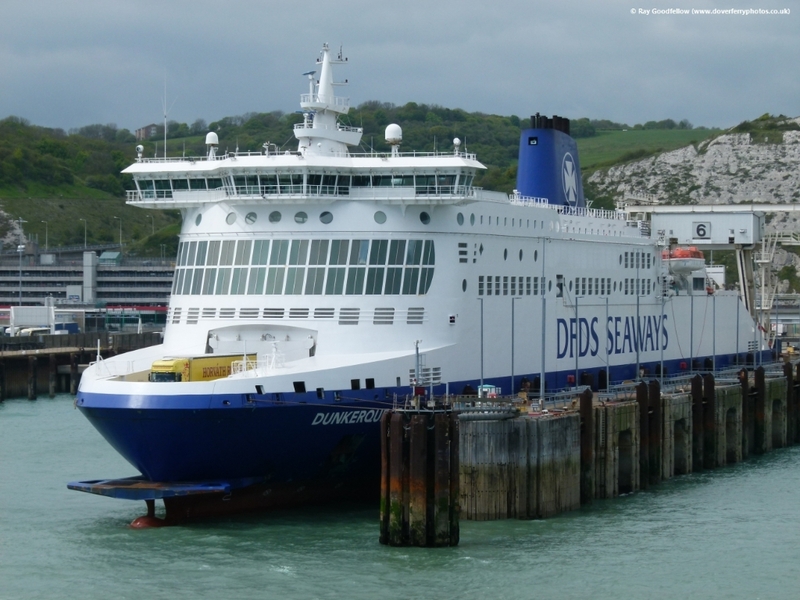 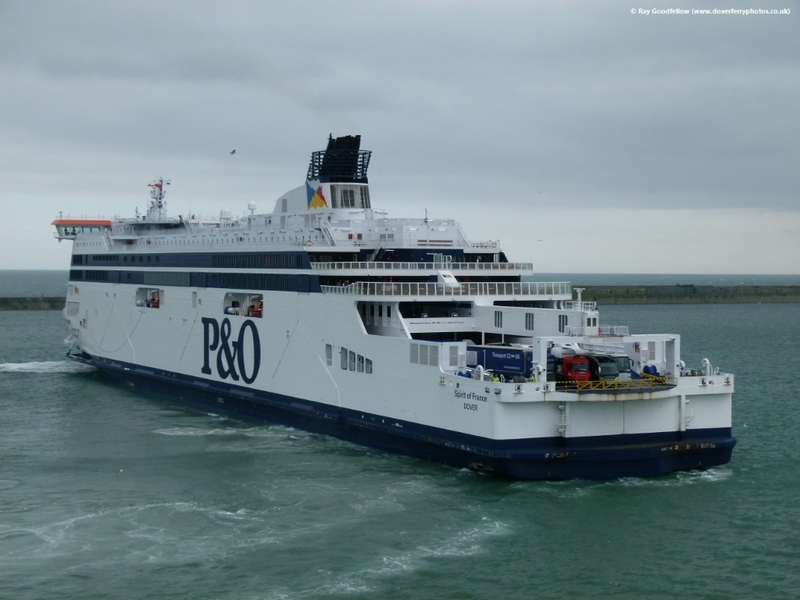 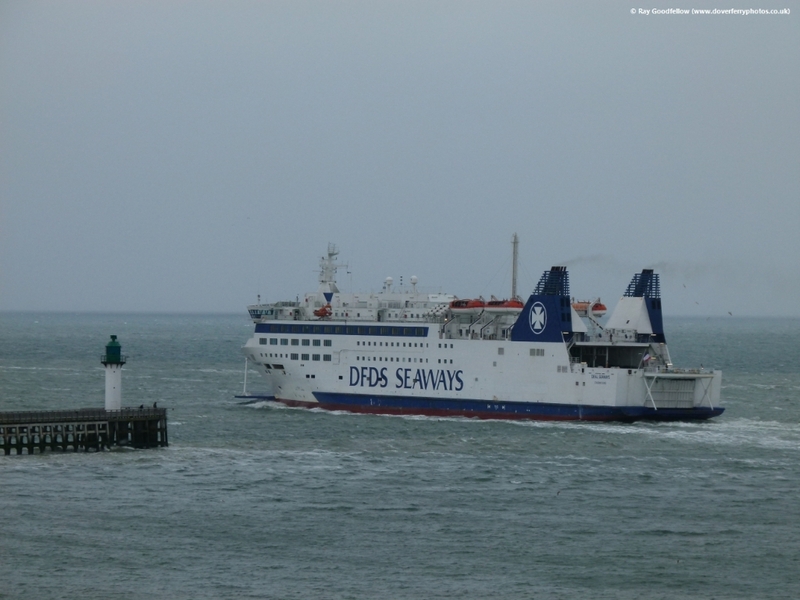 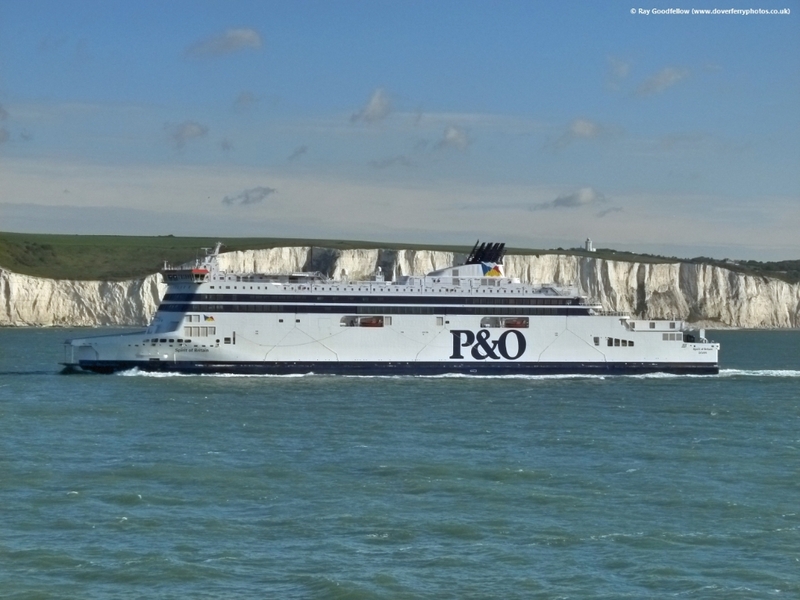 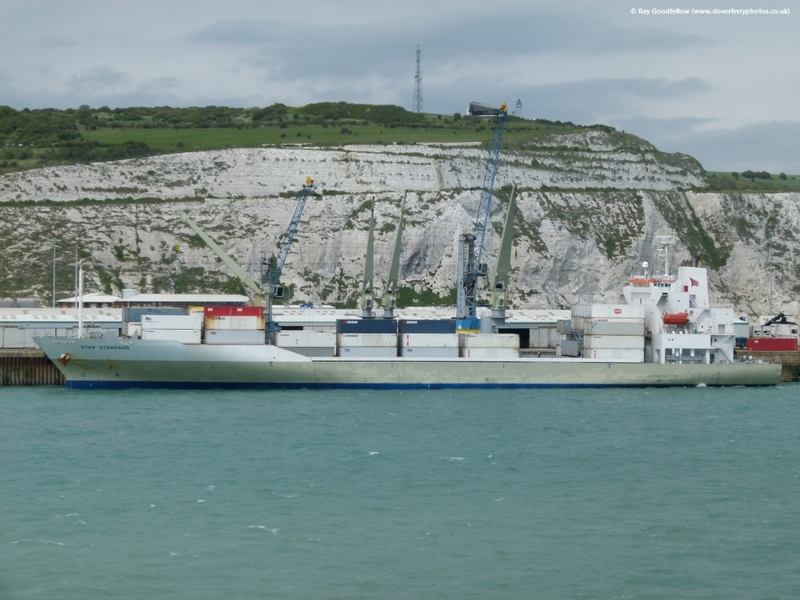 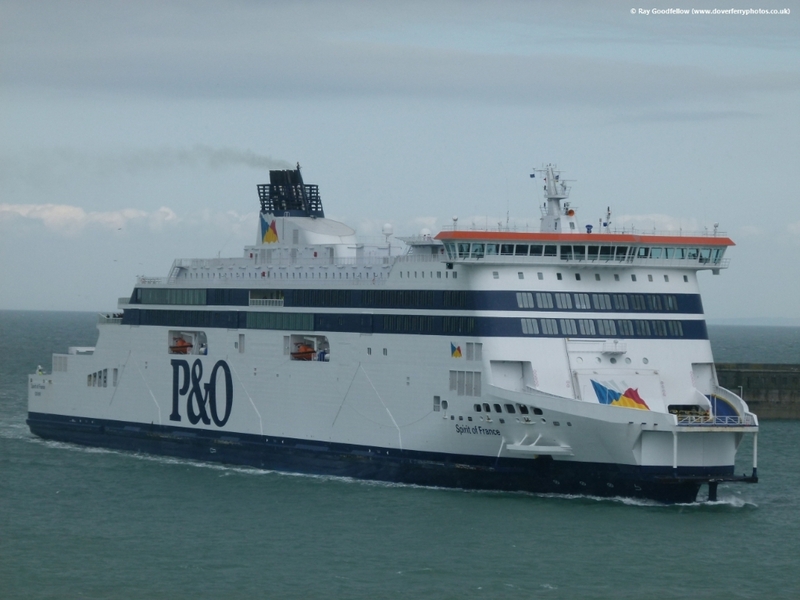 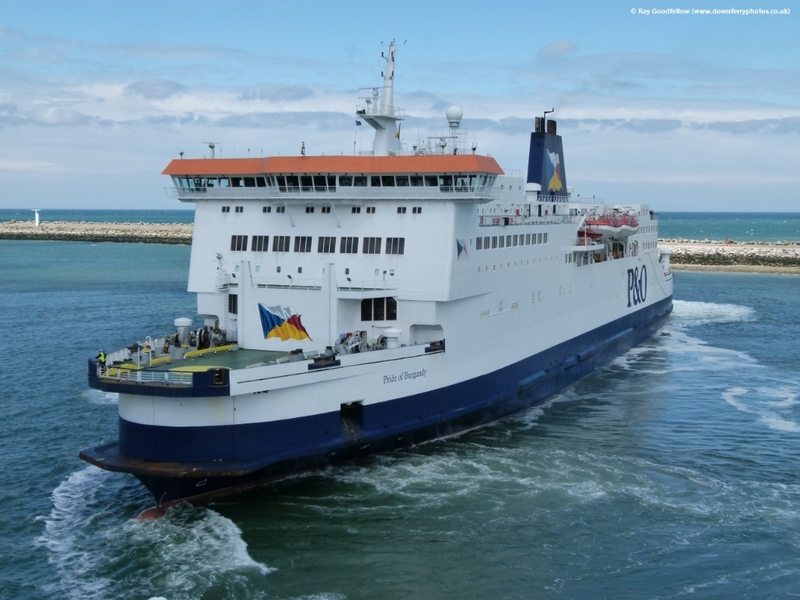 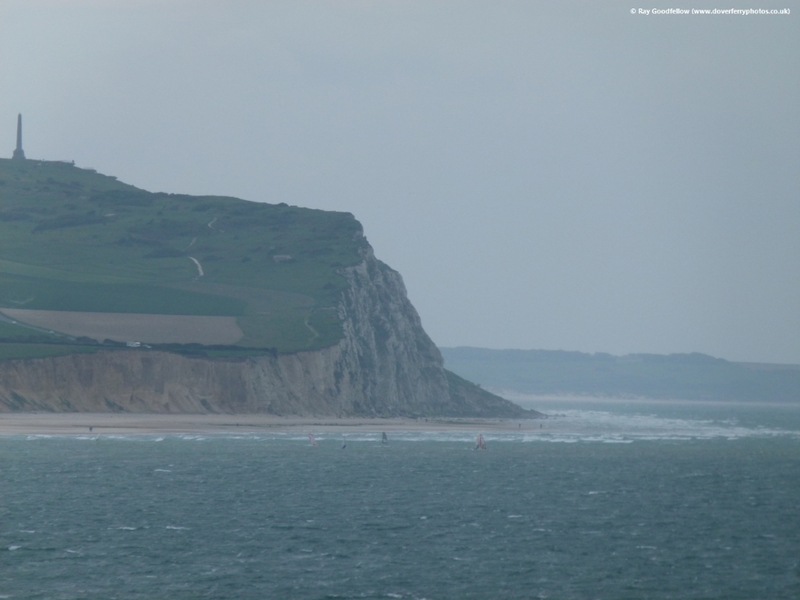 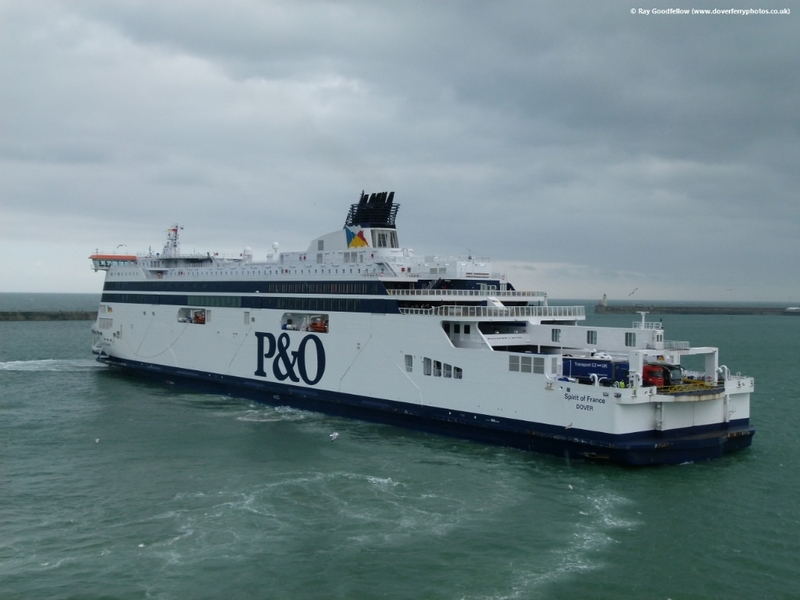 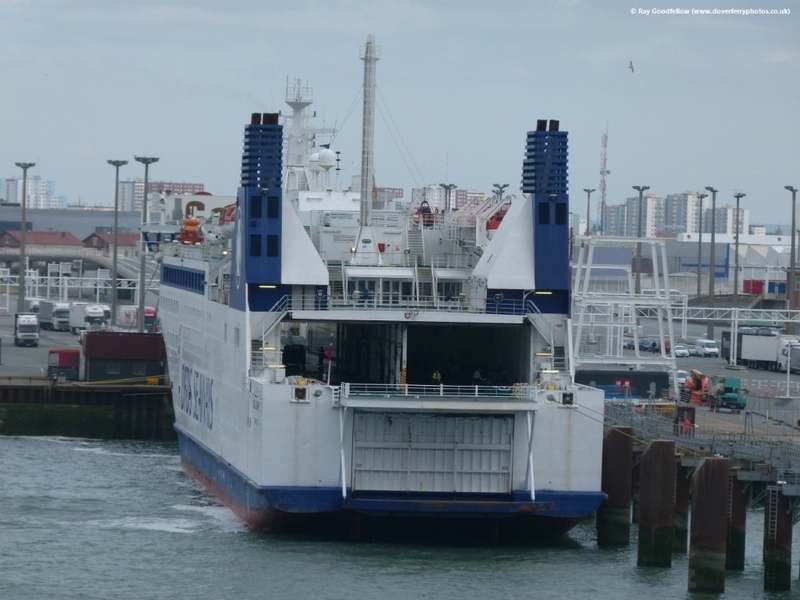 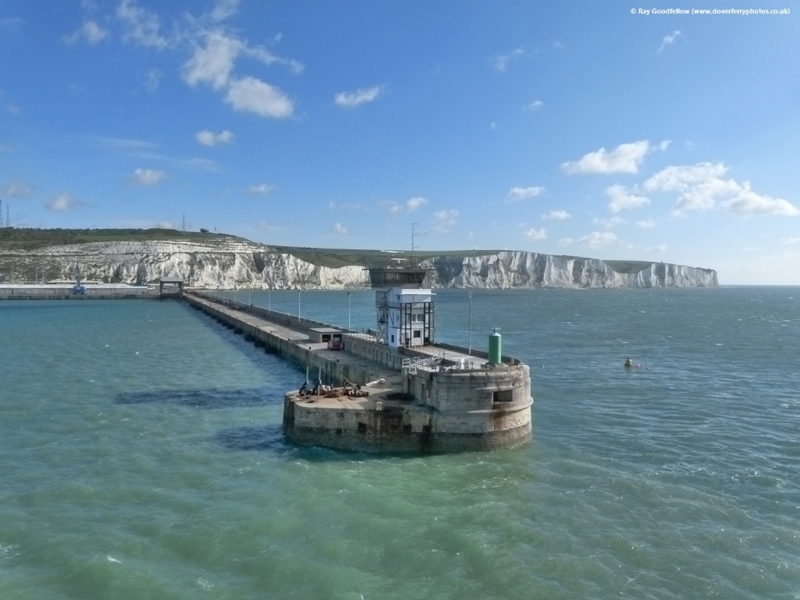 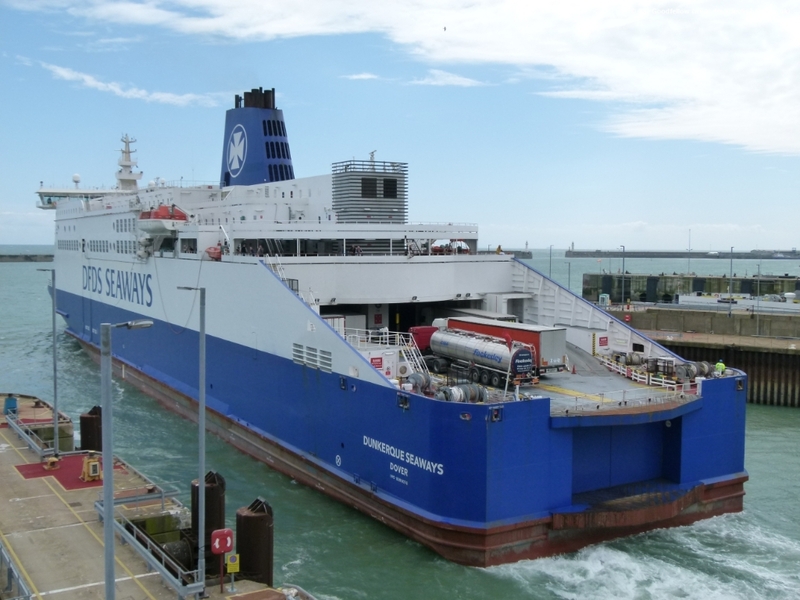 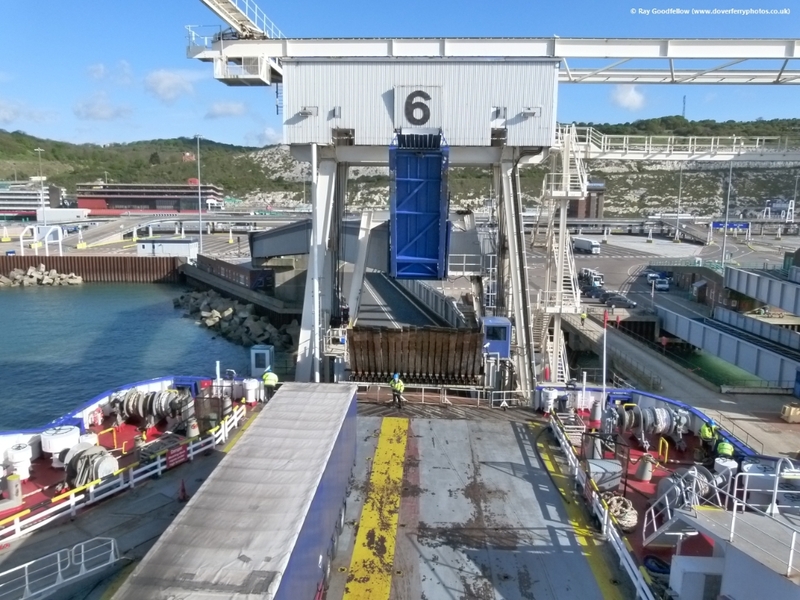 We departed Dover at 0800 for Dunkerque and after a pleasant crossing we drove the short distance down the coast to Calais to return to Dover on DFDS’ latest vessel, the Deal Seaways. 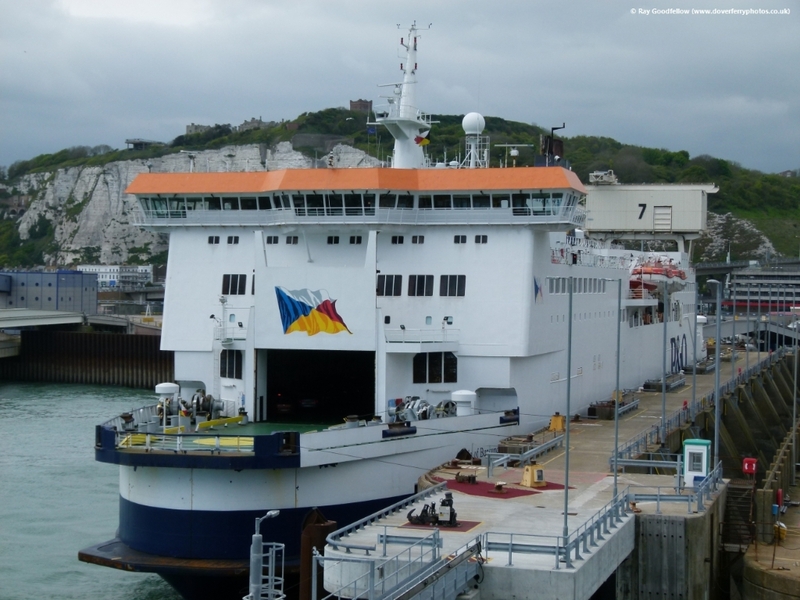 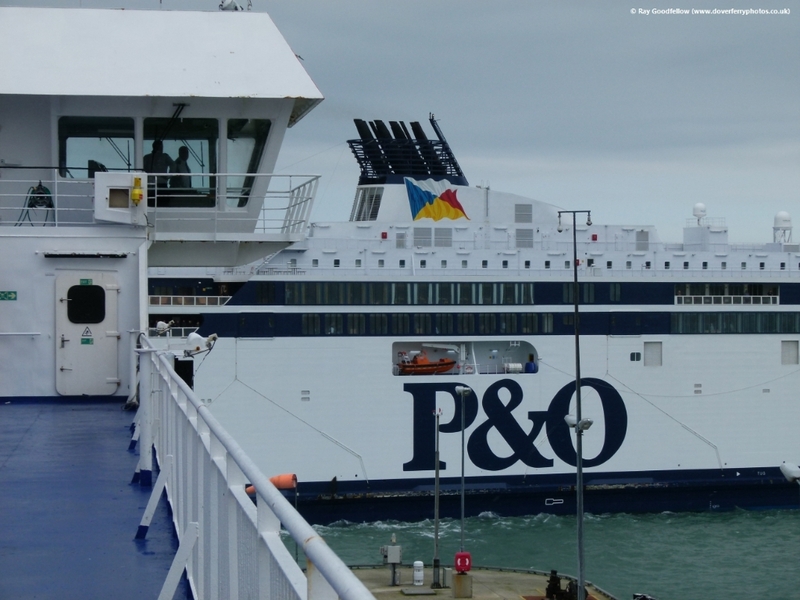 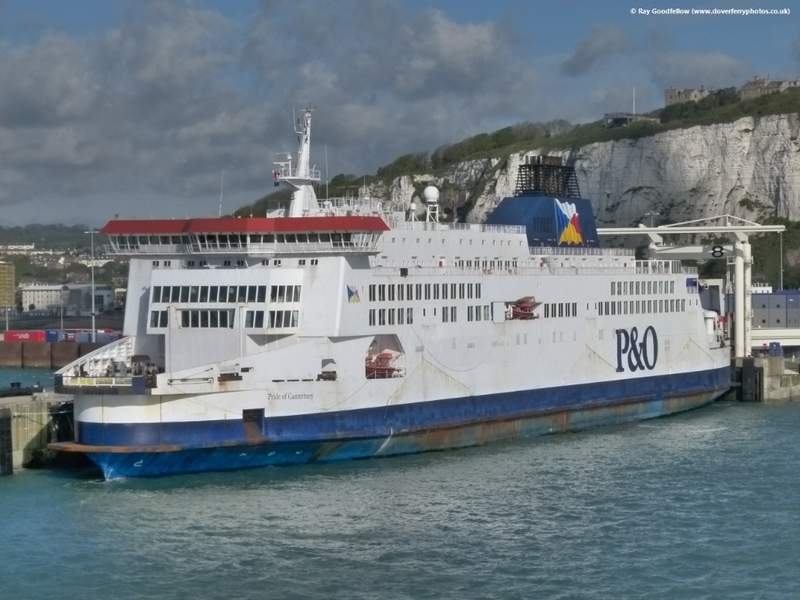 Upon arrival in Dover and with time on our hands we decided to do a carpark shopper with P&O Ferries on the Pride of Kent. 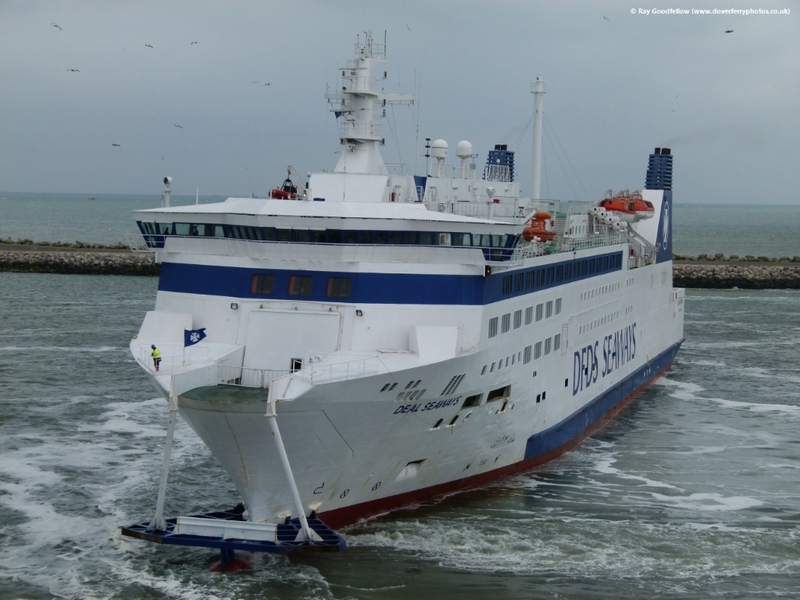 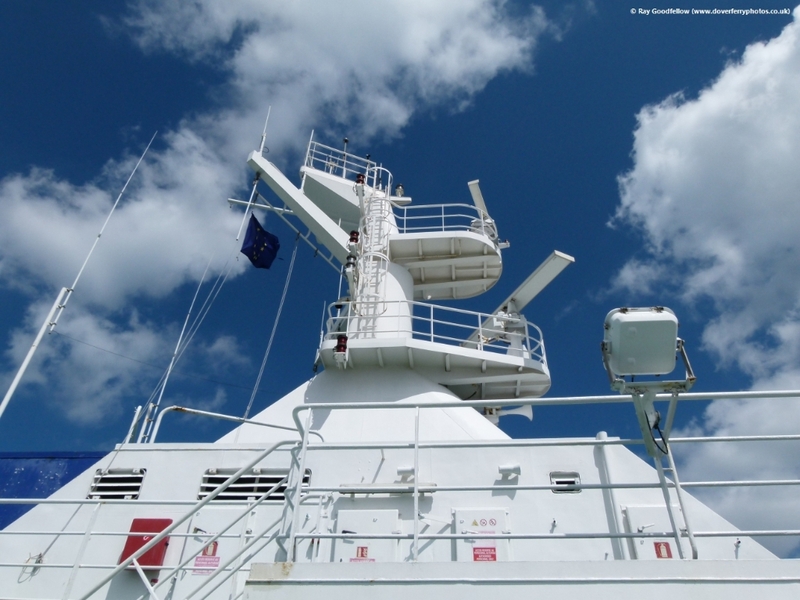 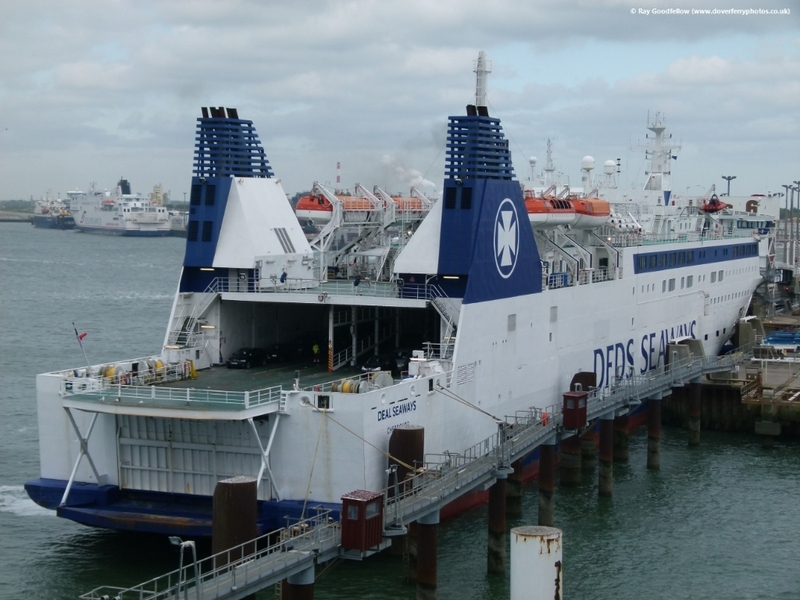 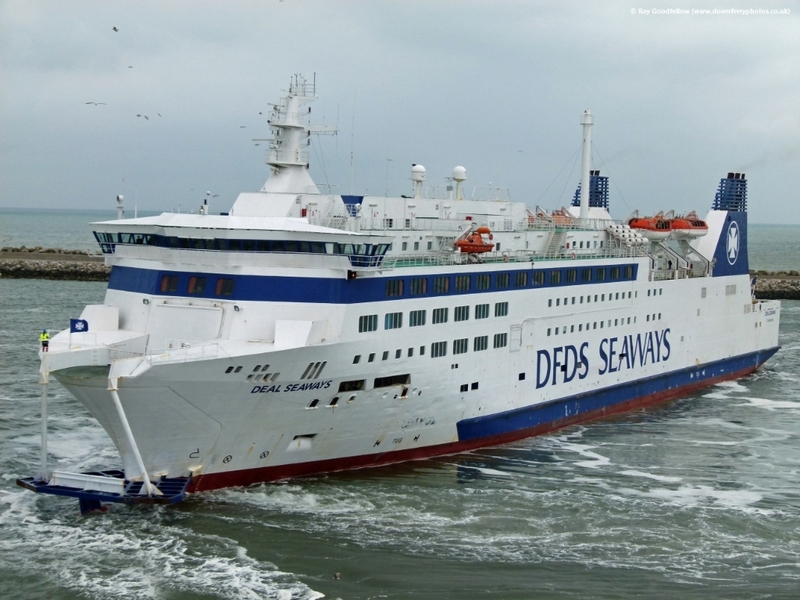 I would like to take this opportunity of thanking Steve McKenzie for his assistance in our crossings with DFDS Seaways. 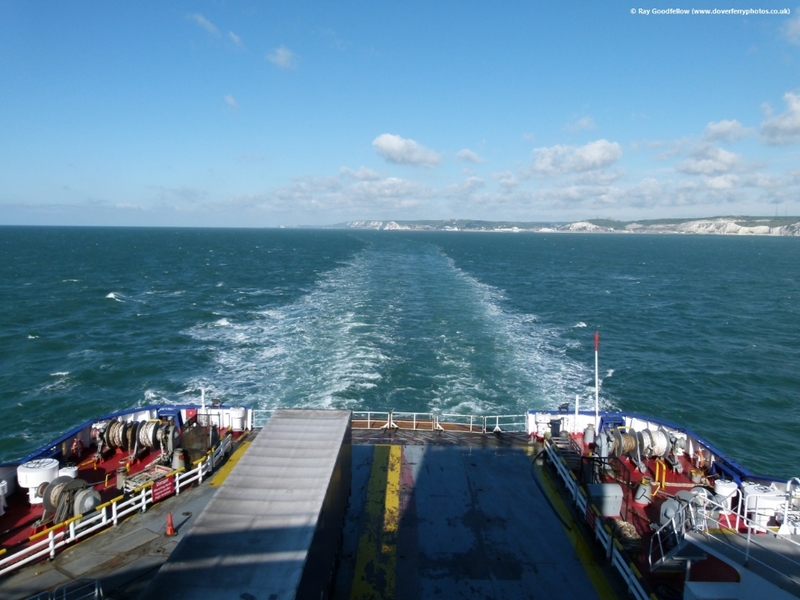 All photographs are © Ray Goodfellow 2012 and may not be reused without permission.